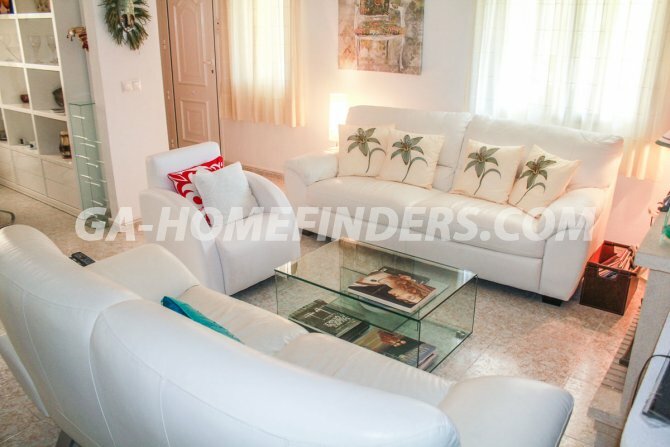 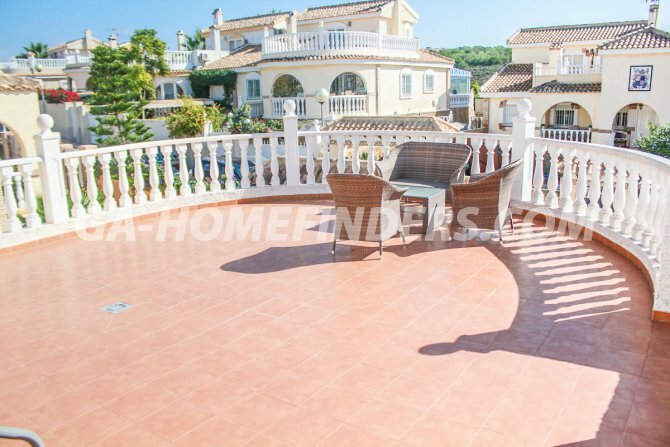 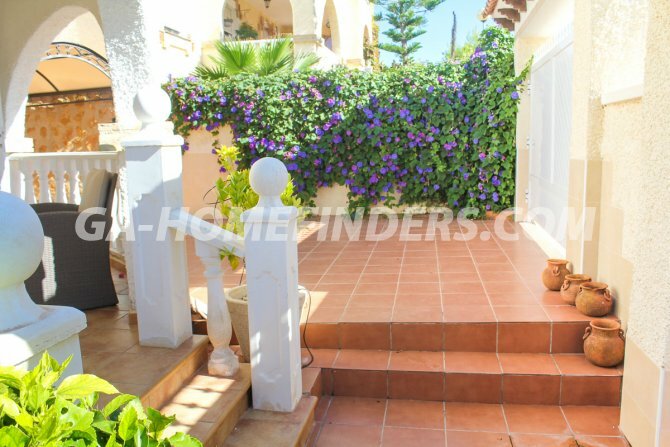 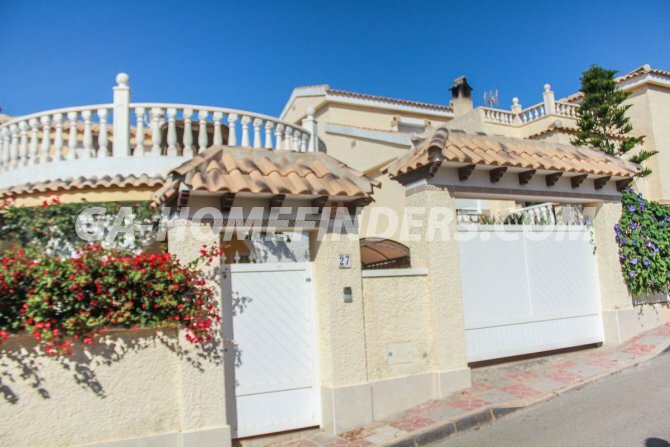 Detached villa, has 3 bedrooms and 3 bathrooms, At the entrance has a large garden area, has a porch, all windows have grills and shutters. 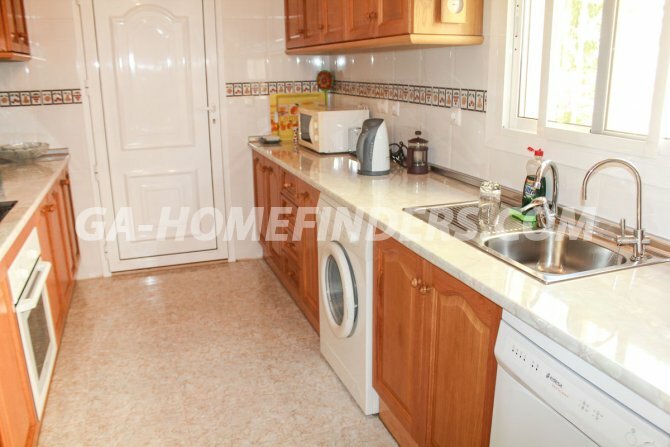 It has a independent kitchen, the dining room has a fireplace, all rooms have fitted wardrobes. 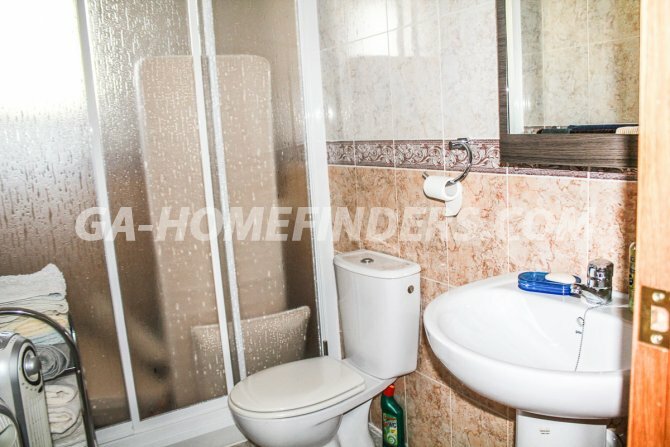 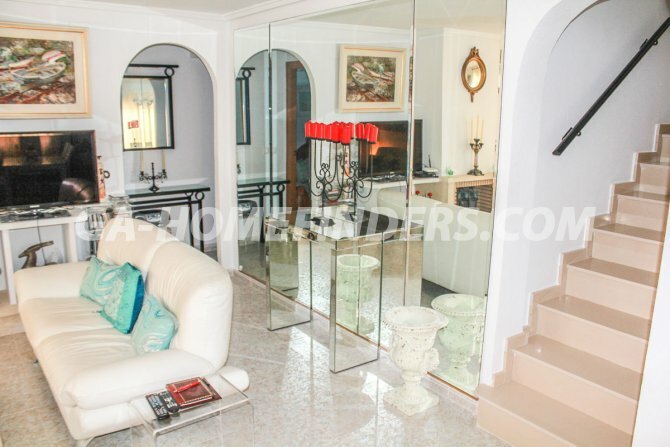 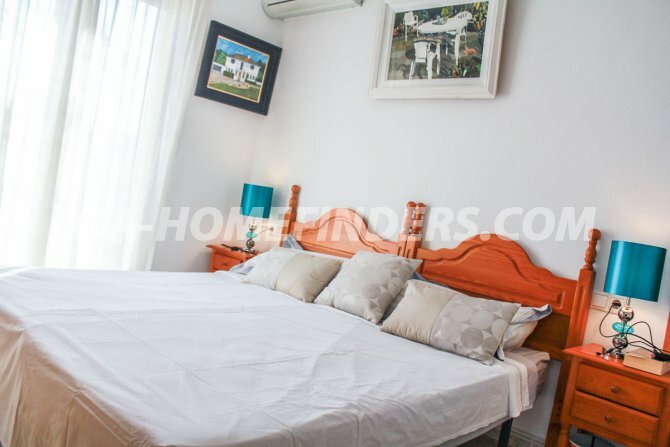 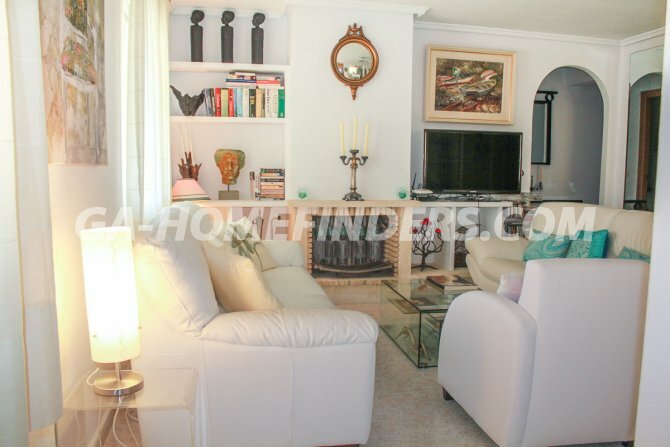 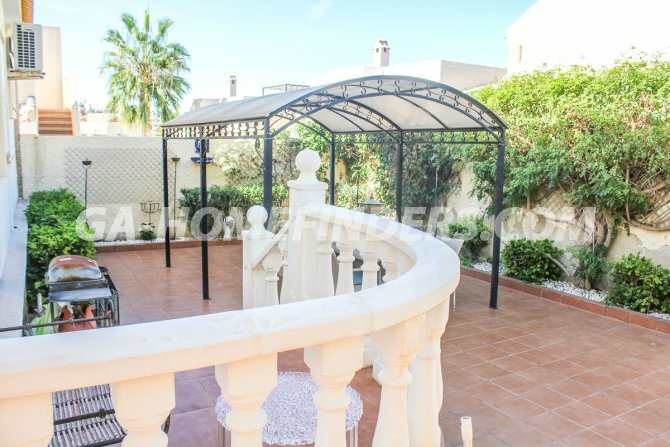 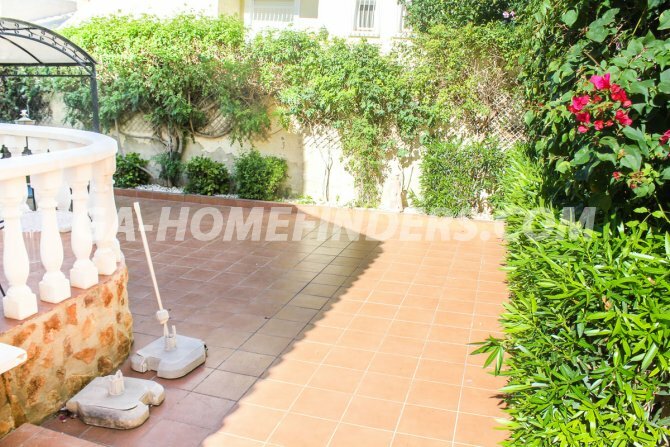 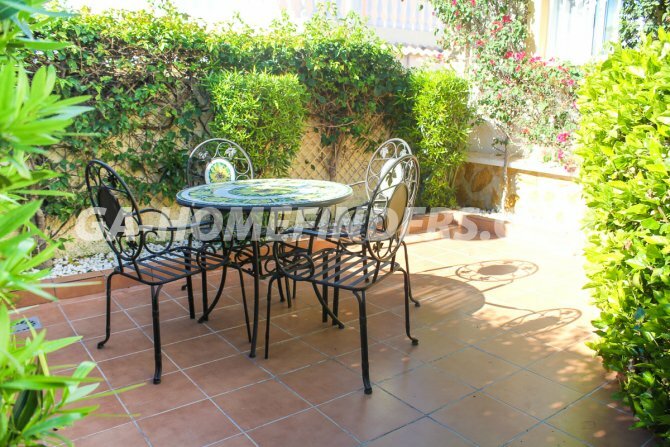 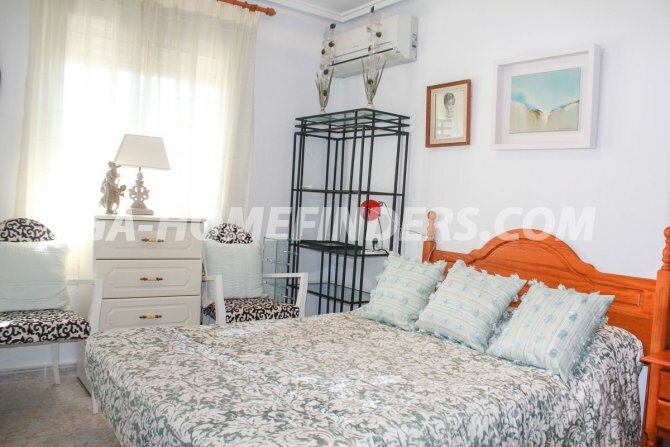 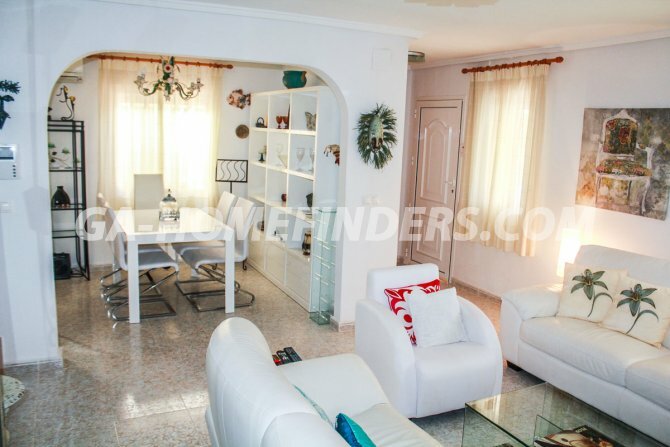 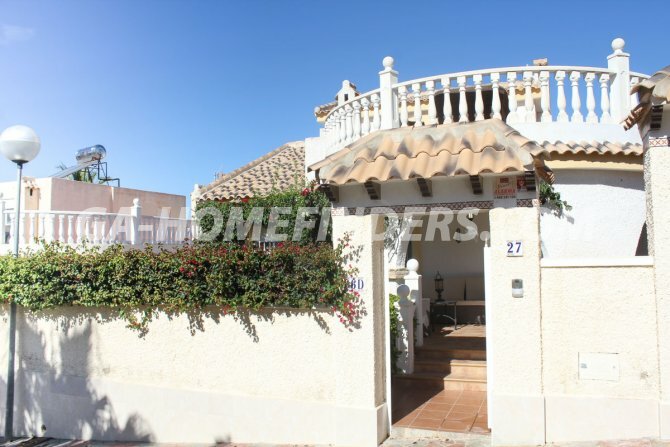 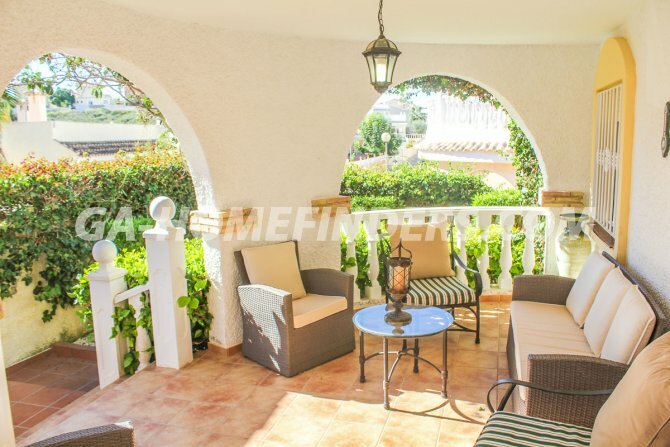 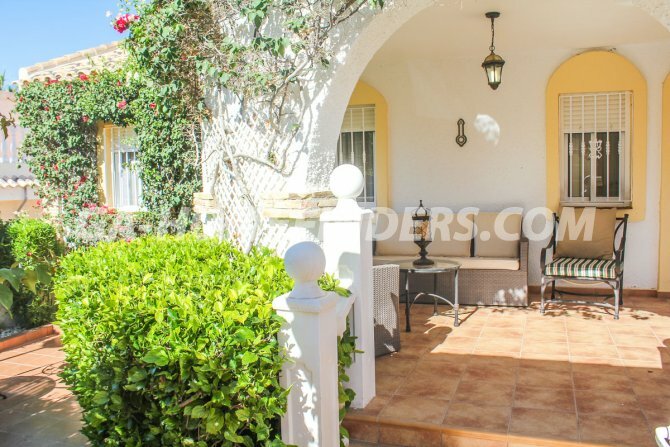 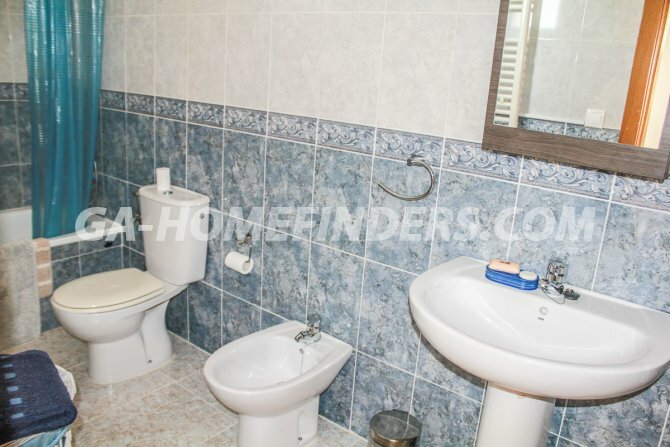 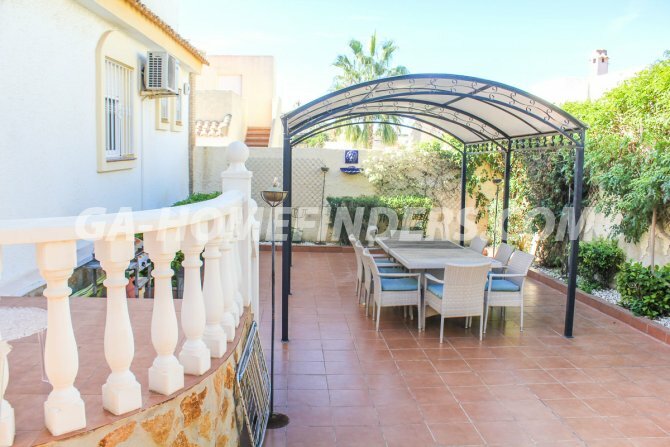 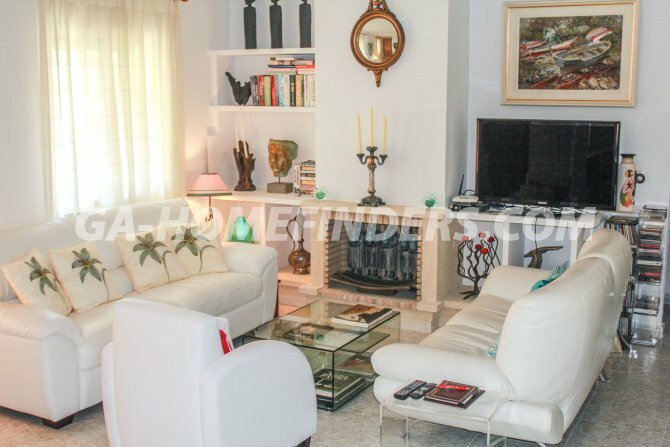 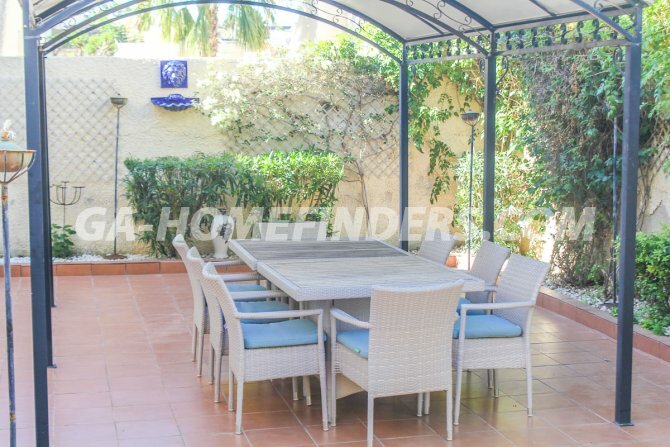 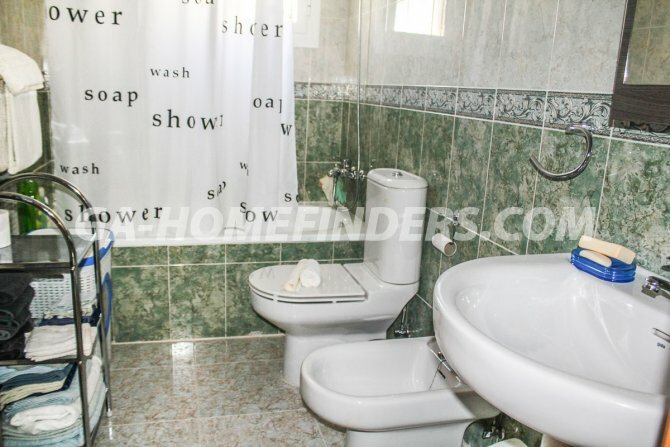 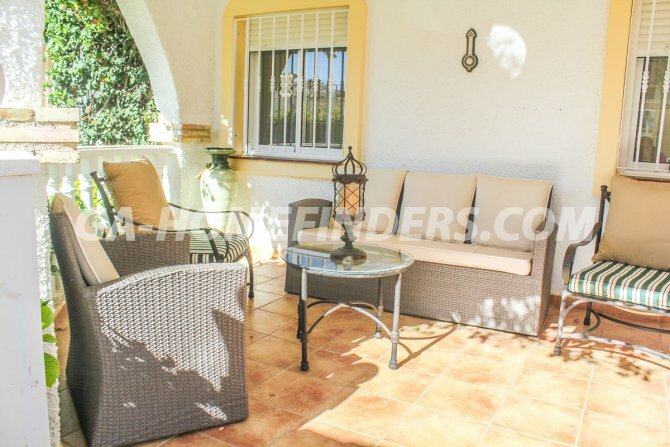 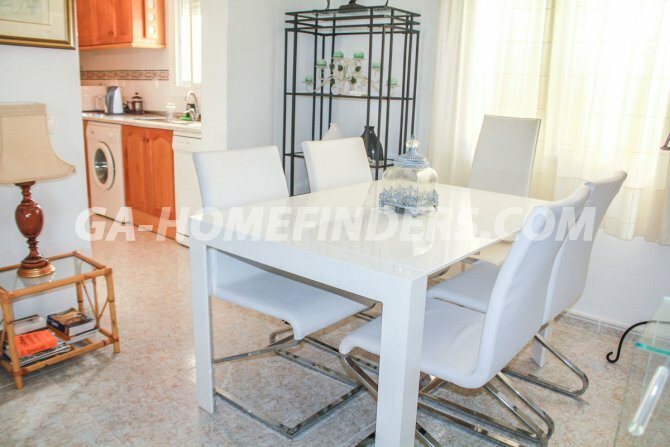 It has a large solarium with wonderful views, is located in the lower part of Gran Alacant, located in a quiet area, close to the commercial center, where you can find supermarkets, shops, banks, gas station, and public transport. 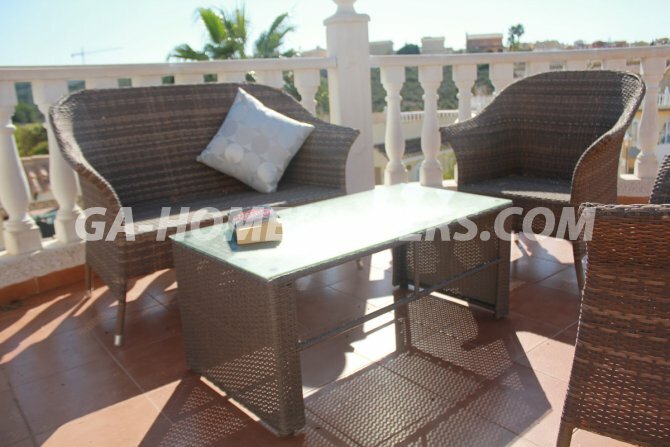 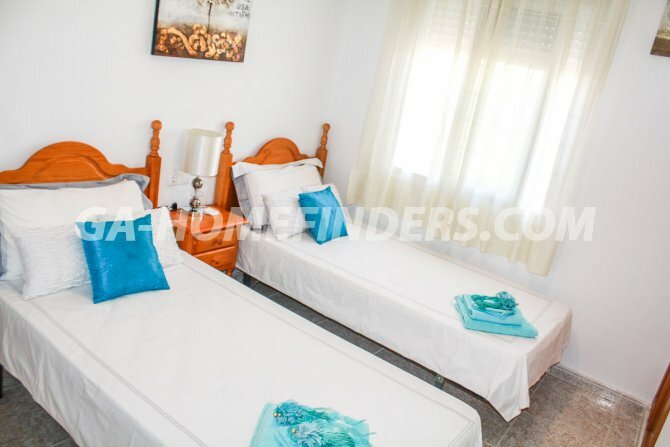 It is less than 5 km from the Alicante-Elche airport, and less than 5 minutes by car from Carabasi beach.